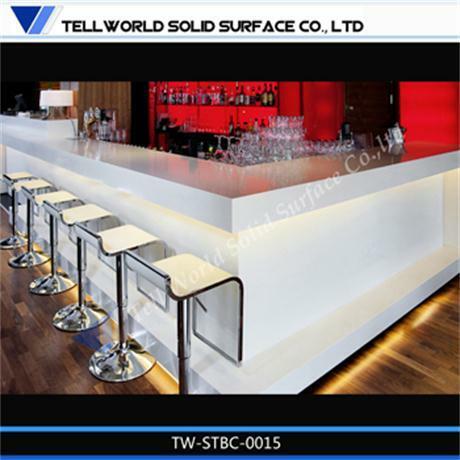 TELL WORLD SOLID SURFACE CO.,LTD, Customized furniture, on EUROPAGES. 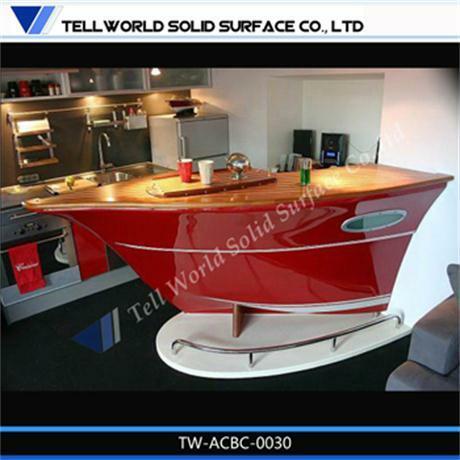 In 2010, Tell World Solid Surface Co. Ltd was founded by Mr. Wang. 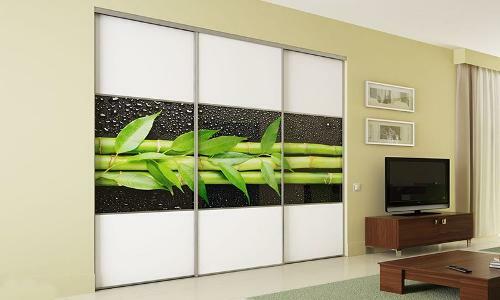 He purchsed an existing factory which had been producing solid surface furniture for local market since 1998. 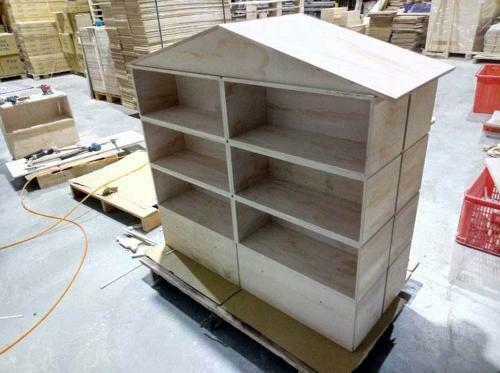 The new company was aimed to meet the growing needs of solid surface furniture on oversea markets, such as North America, Western Eruope and Middle East. 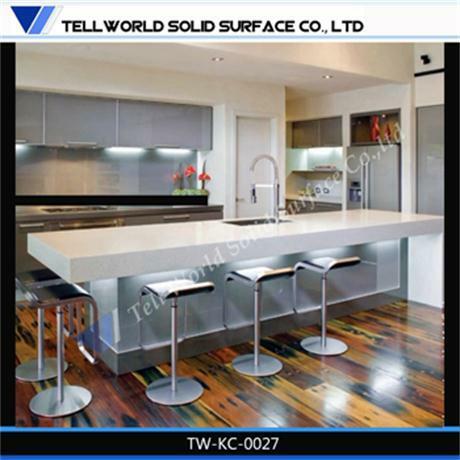 Today, Tell World has grown up to be one of the top manufacturer of solid surface products in China.There are 18 staffs in the Production Department, 3 staffs in Design Department, 9 staffs in the Sales Department and 2 staffs in the Administrative Department.The factory of Tell World Solid Surface is equiped with professional ovens, CNC, flat edge trimmer, patented dust-cleaning apparatus and other machines. 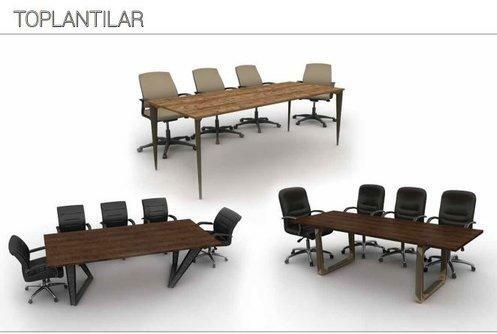 Our main business is designing and producing solid surface furnitures, including tables, kitchen counters, reception counters, bar counters, washbasins, decoration crafts, decoration walls, lighting equipments, chairs, bath tubs, etc.